This weekend is Christmas, and it seems more than fitting to do a Top Ten list of holiday related action figures. There's been quite a few over the years, particularly from a few select companies. If you're looking at ways to spice up the manger, or add something extra to the mantle this time of year, this list has some terrific suggestions. I'm going to start including a section at the end of each of the Captain Toy Picks... that links to all the previous articles. You can also find that in the Features section, but I figured adding it to the end wasn't a bad idea either. 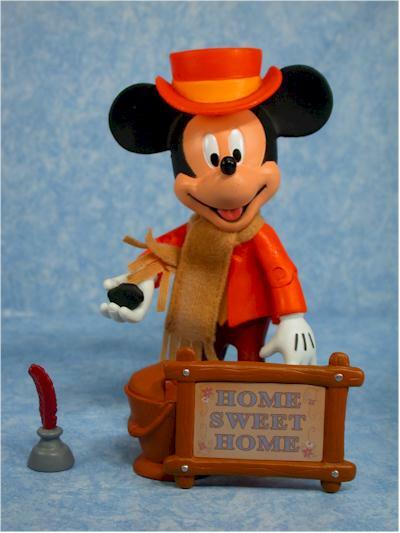 McFarlane has done several Christmas related figures and sets, which might be surprising considering their usual fair. Of course, when they did their 'Twisted Xmas' set, they gave it their own personal spin. How could you not love a series that included a homicidal Rudolph and a pole dancing Ms. Claus? Several of the figures were strong contenders for my list, but it's their maniacal version of Frosty that made the final cut. Pun intended. A Christmas Story is one of my personal top three holiday movies, right up there with It's a Wonderful Life and Christmas Vacation. 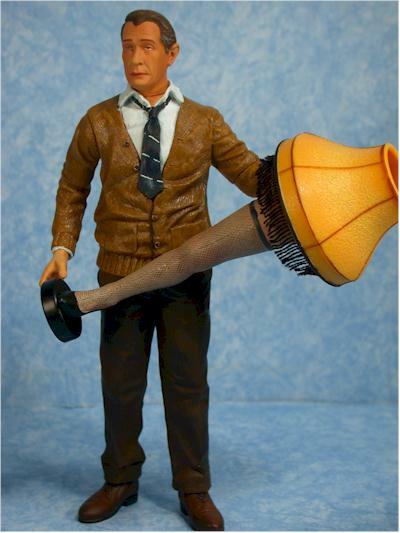 NECA has done a variety of items for the Christmas Story license over the years, but their first wave of action figures back in the day included a terrific version of the dad. The older I get, the more I feel just like him. If you're going to talk Christmas action figures, you're going to talk Playing Mantis. They've done figures in a bunch of scales for a bunch of shows, and all of them deserve a mention. 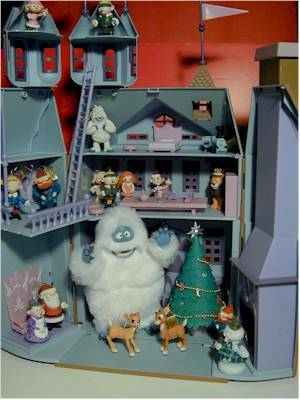 But one of my favorites is their Santa's Workshop play set, which is scaled for the smaller PVC style figures. While this isn't the most detailed play set you'll ever see, it is a ton of fun, with lots of play-ability and potential. Pick up the larger Bumble from their regular figure series, and he fits right in! 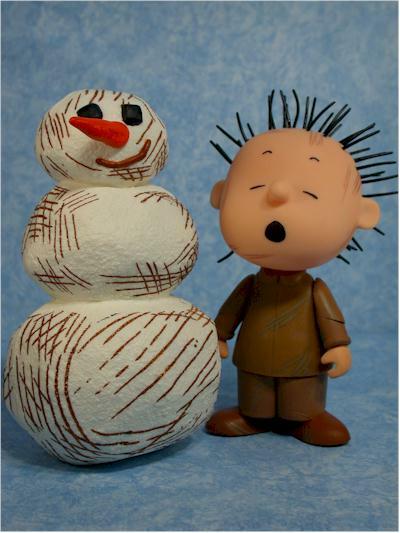 Playing Mantis has done a ton of Charlie Brown figures as well, including many from the Christmas special. Rather than just go with the whole line, I'm picking just one - Pig Pen. The dirty snowman he comes with, along with his spiky hair, make this one a favorite of the bunch. You know I couldn't go with an entire list and not pick at least one sixth scale figure, right? But when it comes to Christmas, there's not a lot of options out there. 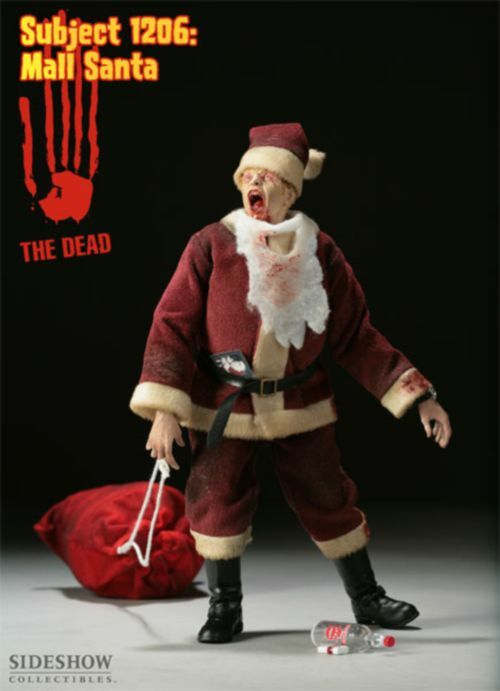 Sideshow did do a terrific Zombie Santa though as part of their 'The Dead' series. 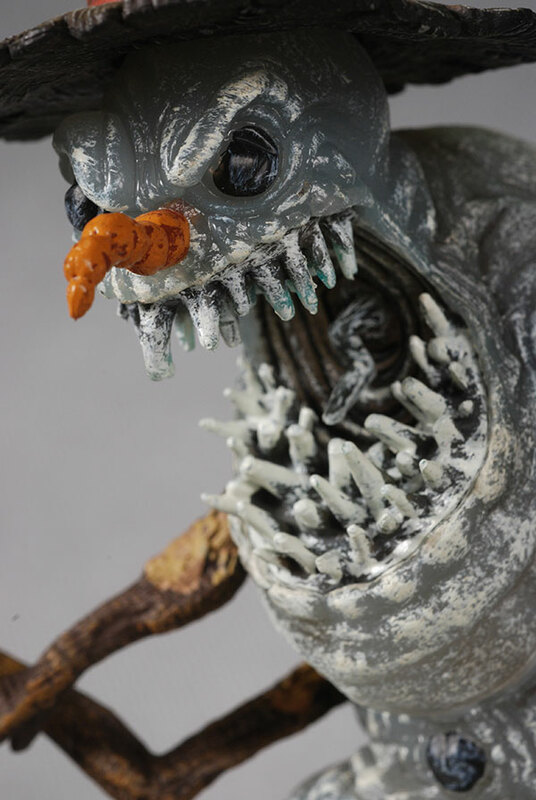 Add a little terror to the holiday decor! The terrific company Palisades did a fair share of holiday themed toys, including a nice set of figures for A Year Without Santa Claus. 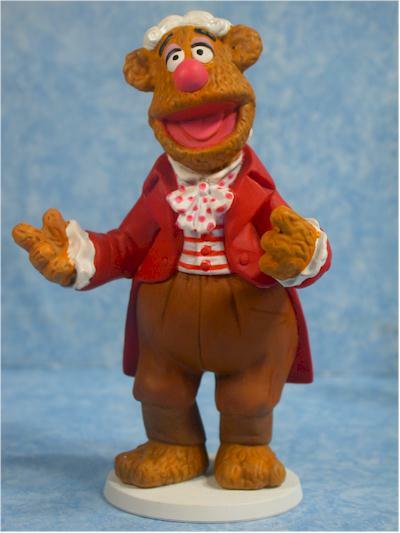 Sadly, they never produced any full size Muppet action figures based on the Christmas Carol movie, but they did give us a couple sets of mini-figures, smaller PVC versions of several of the characters. While lots of companies have produced Nightmare Before Christmas toys and collectibles, I don't think any has treated the license as well as NECA. One of my favorite characters is Finklestein, but the entire original series as well as the new figures they are producing was (and is) outstanding. As much as I love the Simpsons and the World of Springfield, you just knew the Christmas set would rank high on the list. As a WoS set, it wasn't their best work, but as a Christmas set, it's right up there as one of my favorites. This was also one of the few episode specific sets that Playmates did, outside of the Treehouse of Horror versions. Another in the long list of Christmas related shows covered by Playing Mantis was Santa Claus is Coming Town. 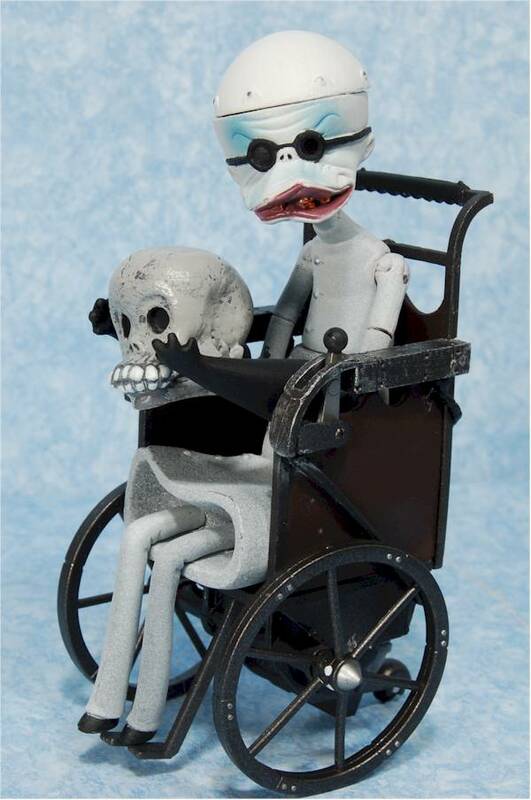 While I pretty much love all classic stop motion, this particular show wasn't a favorite of mine. 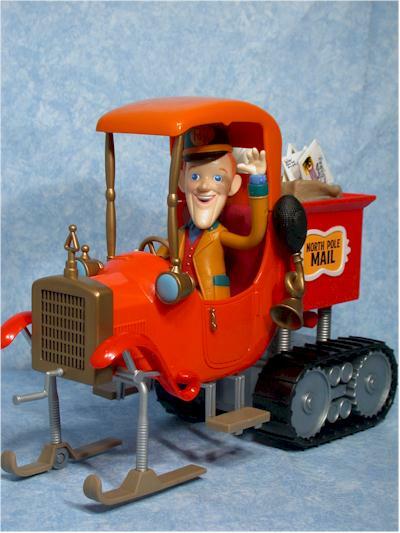 However, Playing Mantis did such a phenomenal job on the Mail Truck that it was an instant buy for me. It remains one of my very favorite Christmas themed toys. 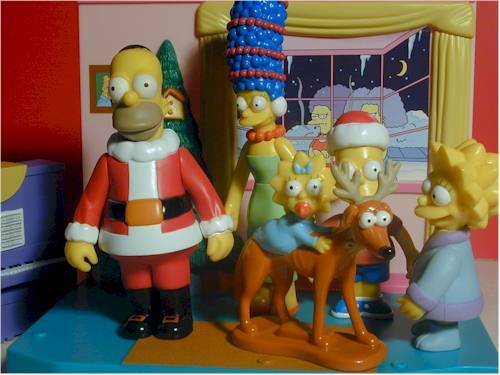 A little less than ten years ago, McFarlane was producing a number of dioramas based on various animated properties - Simpsons, Hanna Barbera, etc. During this period, he did several sets from the classic Christmas cartoon "How the Grinch Stole Christmas". This is one of my all time favorites of course, one of the greatest Christmas stories ever told. From the animation to the character design to the voice over by Karloff, it was as close to perfection as you can get. We've gotten little in the way of toys or figures over the years, but the sets produced by McFarlane were a lot of fun. 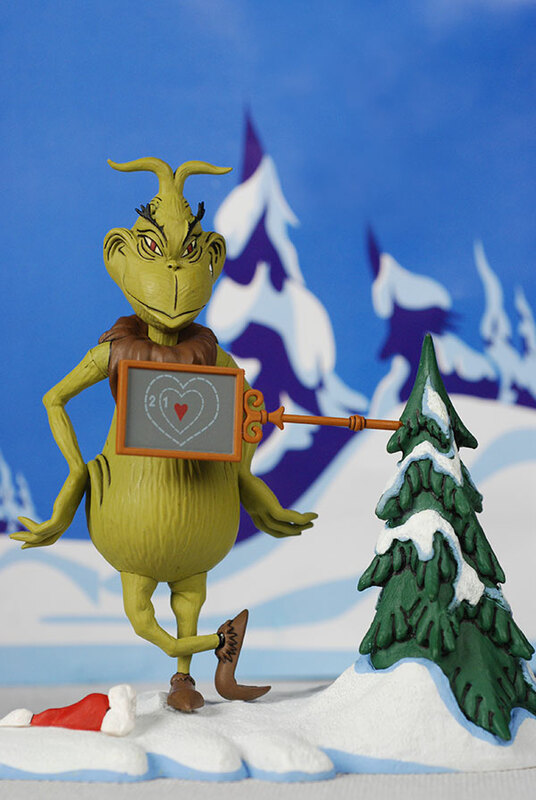 Of course, some were better than others, and my personal favorite is the small set showing the undersized heart of the Grinch himself. There's lots more of course, like the aforementioned Heat Miser and Cold Miser from Palisades, or the Mickey Mouse Christmas Carol set that earned the opening photo slot. There's a few that could still use some love, like Frosty, but overall companies have been good to the Christmas show licenses. I'm betting there's a few you love I missed - what's your list look like?